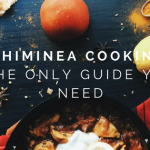 “The Chiminea Guy” was established in 2016 to provide visitors with the most accurate, up-to-date information about chimineas available. 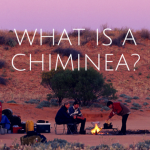 Lead by our founder Brian, who has been involved in the chiminea industry since 2009, our team of enthusiasts has made delivering chiminea-related tips and information our top priority. One of our goals for this website is to put ourselves in the place of our likely visitors and attempt to answer the questions and review the products that you are probably thinking through as you consider purchasing a chiminea for your home. We are constantly researching, updating, and adding new content and welcome all forms of feedback. Wondering about something we haven’t covered? Please ask us and we will do our best to get your questions answered promptly and accurately.